The President of Catalonia has said the Spanish region will hold a referendum on secession in 2017, whether the central government in Madrid agrees or not. 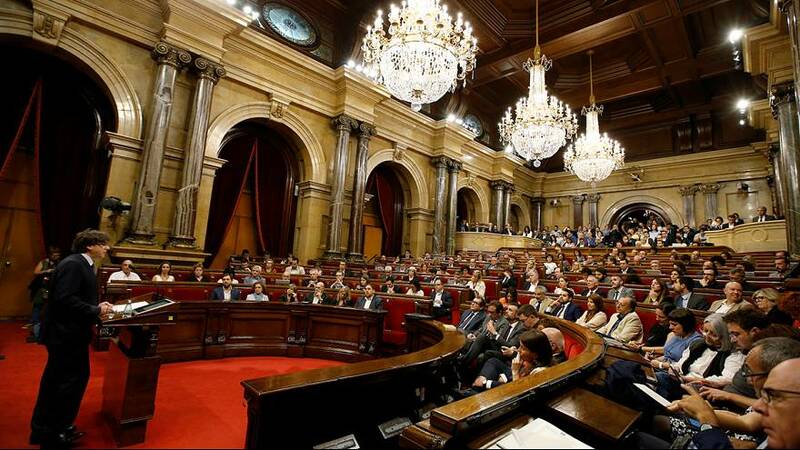 Carles Puigdemont told the Catalan parliament he was open to discussions with the Spanish administration, but would, nonetheless, hold the vote next September. Madrid has consistently opposed any such ballot in the north-eastern region.